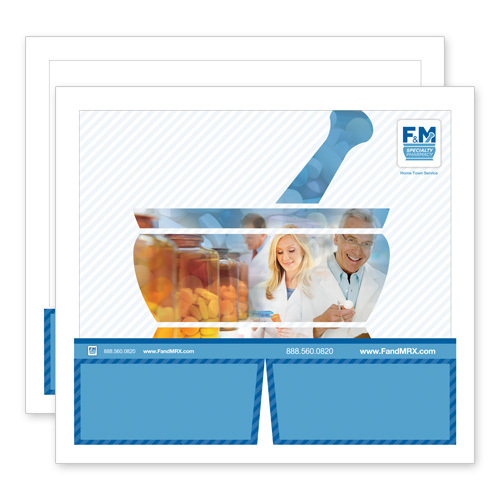 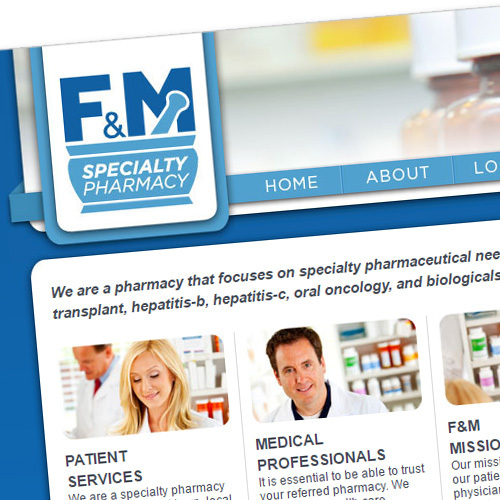 F & M Specialty Pharmacy is a family owned, independent specialty pharmacy with the mission to serve transplant patients. 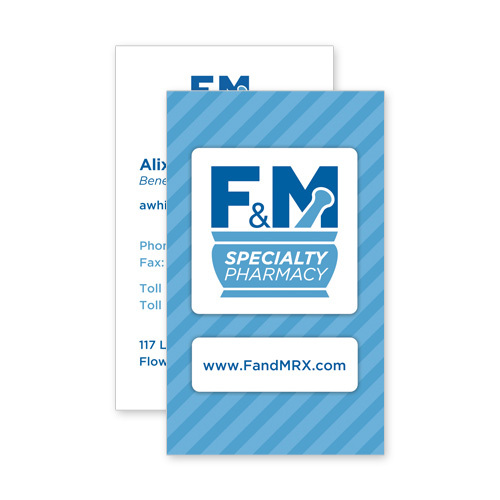 Think Webstore created their logo, as well as business cards, brochures, and a folder design. 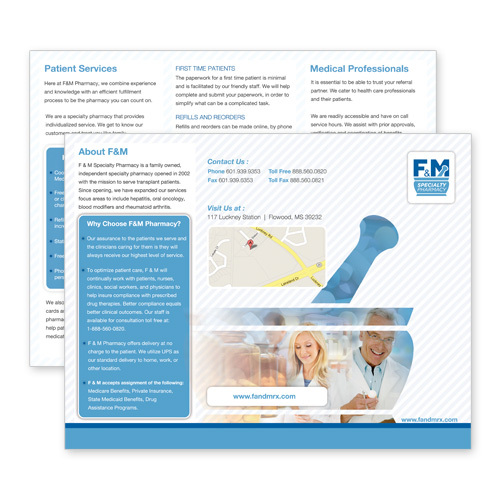 F & M’s website was also designed by Think Webstore.